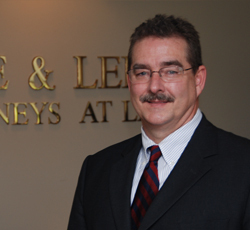 Real Estate - Lee & Lee Attorneys at Law, P.C. Real estate law includes a wide variety of legal issues relating to acquiring, financing, developing, managing, constructing, leasing and selling commercial and residential real estate property of all kinds. 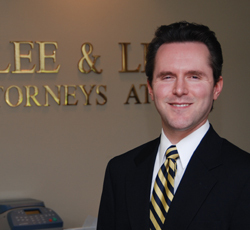 Let the qualified real estate attorneys at Lee & Lee Attorneys, P.C. protect you from costly mistakes, errors in the documents, errors in the figures and other problems that could lead to litigation or other expensive legal action.